Spoiler, you don’t really need to know if your Cleto Reyes gloves are imitations, you might already feel it. 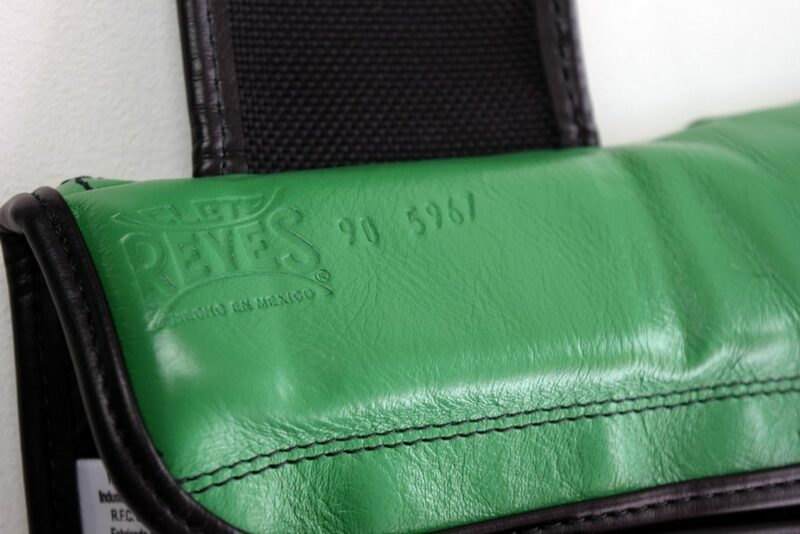 Cleto Reyes boxing gloves have been made in Mexico City for over 70 years. 70 years through politic, social an cultural revolution, Cleto Reyes gloves are made to last. It’s no wonder that such an iconic and revered brand should garner attention from fraudulent people wishing to exploit an athlete’s desire for impeccable quality and style; we’re talking imitation boxing gloves. 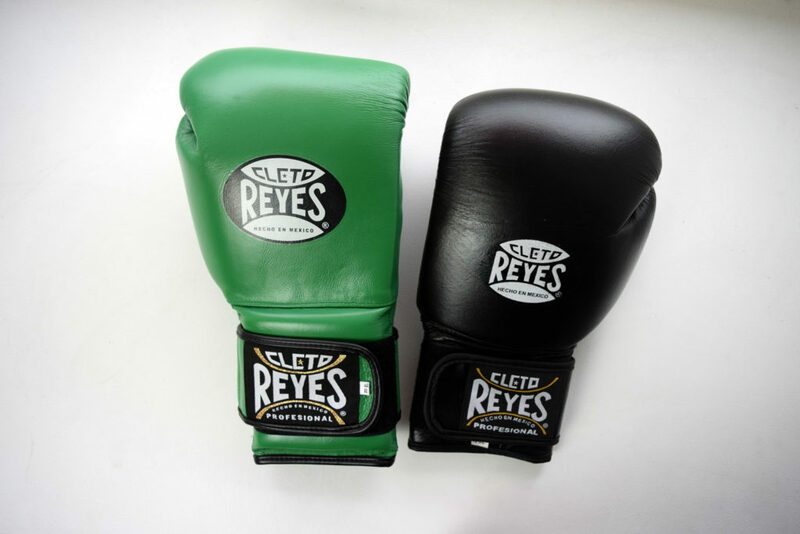 Manufacturers of this ilk, and the people that knowingly buy imitation products are fully aware that the Cleto Reyes brand image and profits get damaged with this kind of activity but what we are finding far more alarming is that people’s hands are being damaged too. 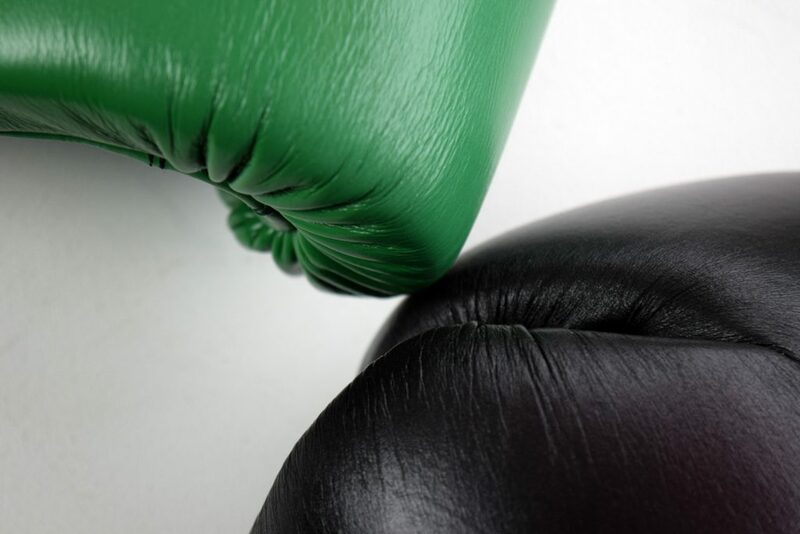 Who would manufacture a subpar boxing product designed to protect? Not someone that cares about protecting the future stars of the sport. We managed to source a counterfeit boxing glove made from cheap vinyl rather than animal hide. 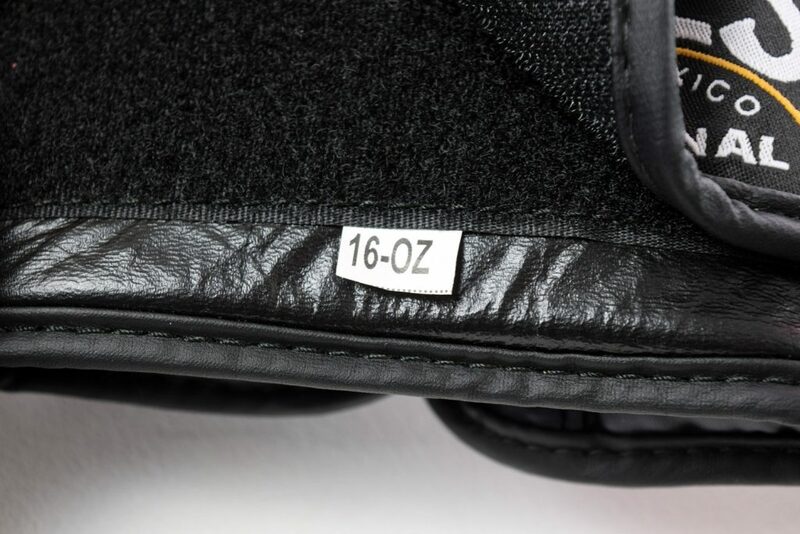 The images below illustrate some of the ill-advised manufacturing notes to spot or skip to the end of the article to find out how you can validate your Cleto Reyes Gloves. If you were to hold these two gloves in your hands we wouldn’t need to write this article, you’d feel out the imitation instantly. Notice the glittery gold foil on the left glove compared to the dull thread on the right? It’s not just the small details either. Imitations are likely to use less padding which can damage athletes as well as using cheap vinyl plastic rather than leather. 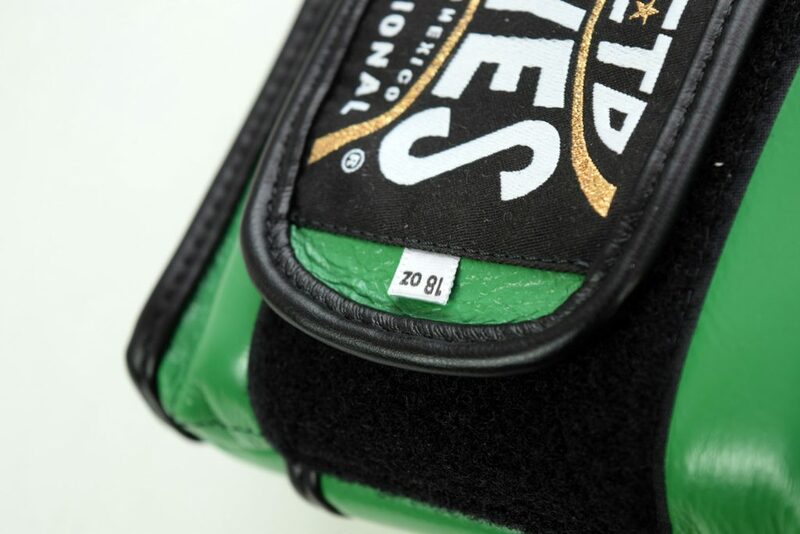 These images shows the sloppiness in the finishing details in comparison with the real ones, notice the weight tag cut poorly and on cheap polyester whereas the legitimate Cleto Reyes gloves feature a neat, woven label. 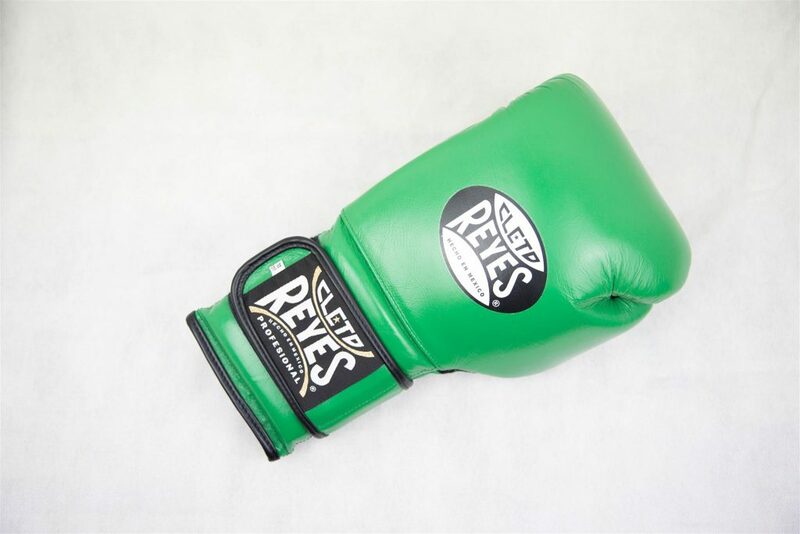 Cleto Reyes gloves are made using the highest quality animal hides, moisture wicking lining and a depth of padding integral for protecting both the wearer, equipment or unfortunate recipient of blows. Each component of the product is handwoven, hand cut and handsewn together resulting in a high quality, long lasting finished piece. A product that has undergone countless hours of manufacturing and field testing. A traditional manufacturing process that ticks all the contemporary safety regulations is rare and not something illegal manufacturers adhere too which in turn is causing physical damage to both amateur and professional boxers. All authentic Cleto Reyes boxing glove products have an embossed serial number that you can verify by contacting Cleto Reyes here. The most effective way to obtain authentic Cleto Reyes gloves and avoid dissatisfaction or injury is to buy from us or one of our official retail partners.